Berberis x ottawensis 'Auricoma' is a great choice for hedging as well as adding a splash of colour to your garden. 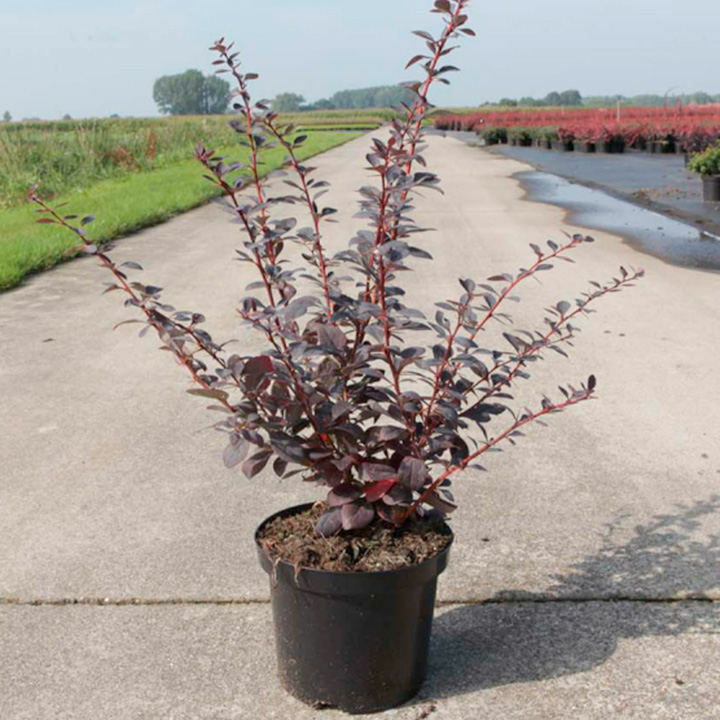 This deciduous barberry’s yellow flowers emerge in spring and looks beautiful against the then reddish-purple foliage. With the losing of its flowers, it will produce orangish-red berries. As autumn passes its foliage will fall away but not before turning to a bright orange-red colour. Its thorns are a great deterrent for any intruders. Flowers May. Height 150-200cm. Supplied in a 3 litre pot.